With the amount of time spent and the number of meals and snacks eaten at work, the impact a workplace kitchen has on healthy eating cannot be ignored. Most employers are missing the opportunity to reform their kitchens to facilitate healthier eating, providing limited healthy options and hampering health and productivity. The goal of this eBook is to identify easy and affordable ways that employers of all types and sizes can implement to make it easier for employees to make healthier decisions when it comes to what to eat and drink. 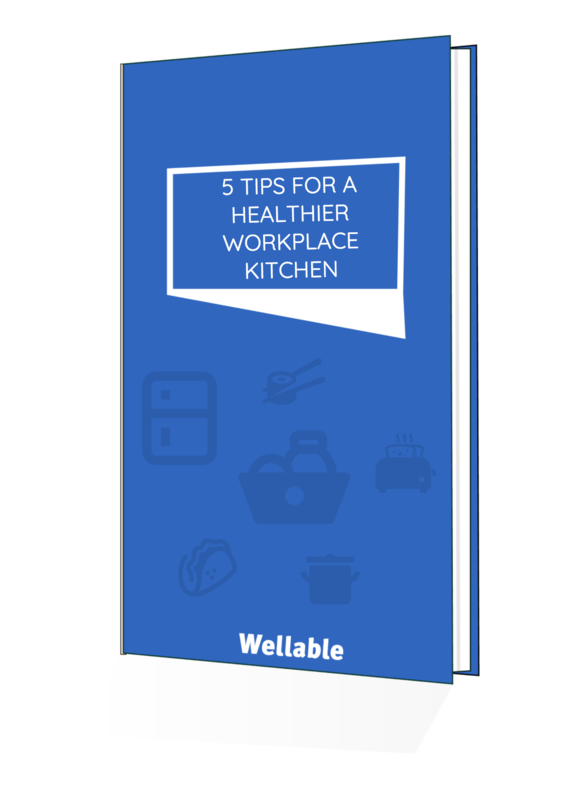 Complete the form to get your free eBook on optimizing your workplace kitchen for healthier eating.